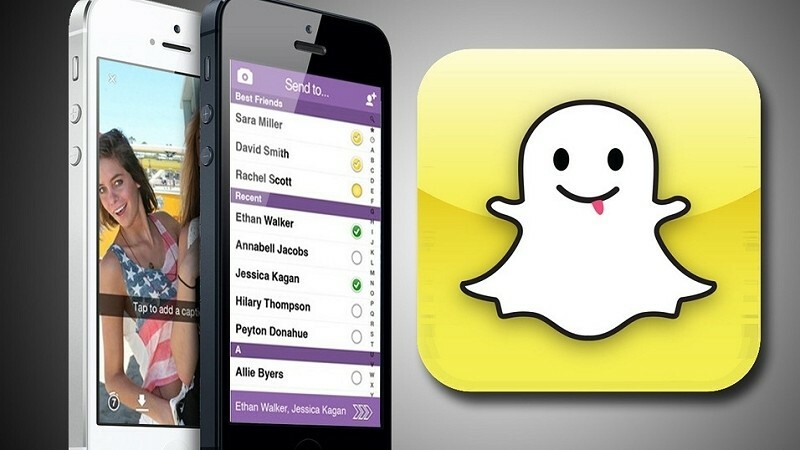 Snapchat reached an agreement with the Federal Trade Commission on Thursday to settle charges that its popular messaging app deceived users with regard to the promise of disappearing messages as well as the extent to which they collected user data. The FTC correctly pointed out several methods that recipients can use to capture and store messages, pictures and video clips sent their way including taking screenshots and saving video files by connecting a device to a computer. Snapchat notifies senders when a recipient snaps a screenshot but that functionality doesn’t extend to all mobile devices. The commission also highlighted Snapchat’s data collection methods which were put on public display following a database leak that unleashed 4.6 million usernames and phone numbers on the web. As per the agreement, Snapchat is prohibited from ever misrepresenting the extent to which it maintains the privacy, security or confidentiality of users’ information. What’s more, the company must create a comprehensive privacy program and submit to independent monitoring over the course of the next 20 years. The FTC didn’t require Snapchat to pay any fines but in the event the company violates the agreement, they could be hit with a civil penalty of up to $16,000 per violation.